Check out the newest interview from Fashawn as he sits with DJ Felli Fel to talk about what led him to signing with Nas. Even more than that he gives an exclusive freestyle. Peep it all above. Fashawn celebrates the birth of his sophomore album, ‘The Ecology,’ in Los Angeles with special guests including Aloe Blacc, Dom Kennedy, Blu & Exile, Everlast — and a big surprise appearance by Nas. Check out everything that went down above and get the project HERE. Yee! 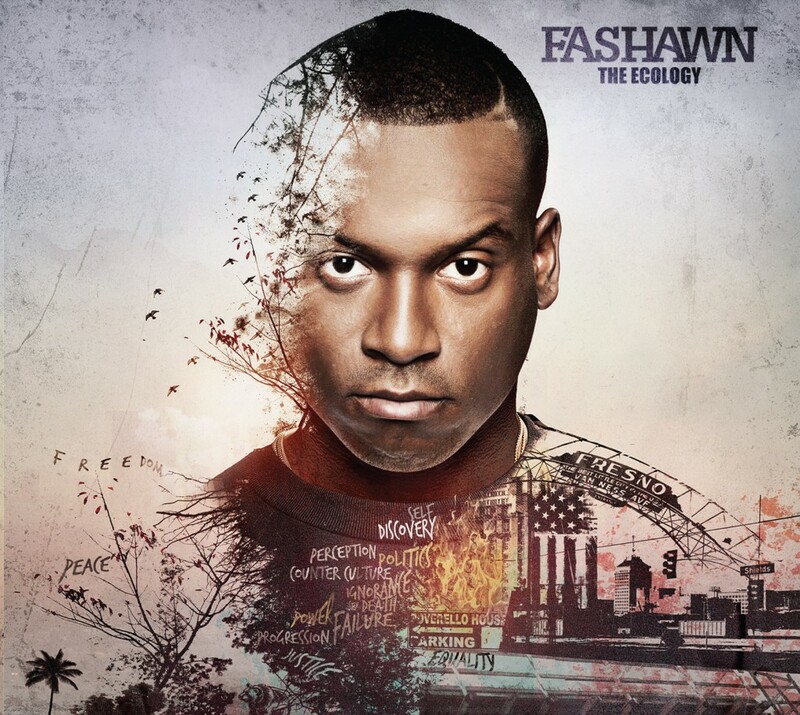 Earlier today, Fashawn hit us with a stream of his new album ‘The Ecology,’ which was in the works for quite a long time. 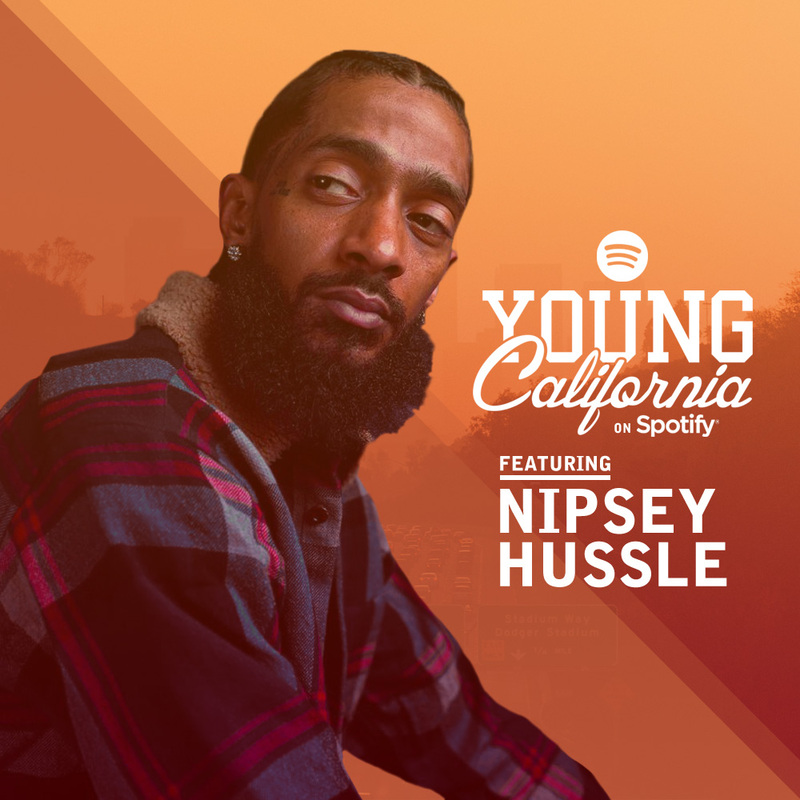 HNHH met up with the recent Mass Appeal signee to get the scoop on his debut for the label, and chat with him about working with his new label boss, Nas. Fashawn has dropped yet another track leading up to the release of his album dropping next week. This track is entitled “Something to Believe In” and it features label mate Nas & Aloe Blacc. 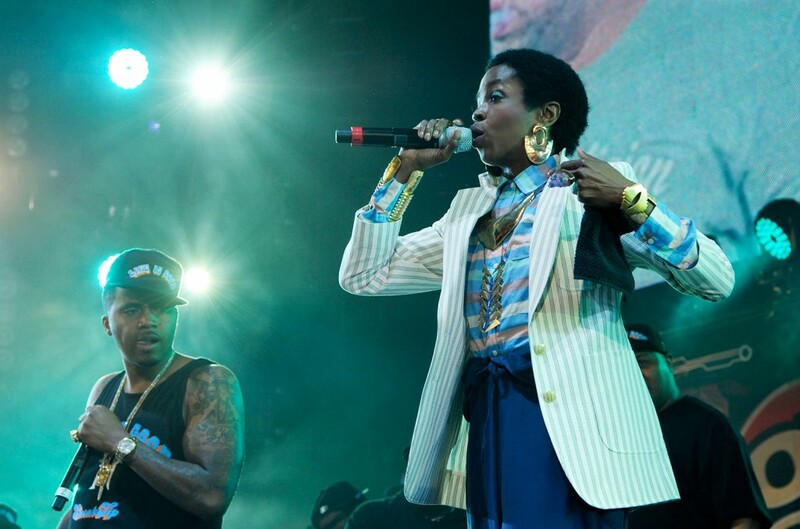 “Fashawn and Nas rap over a powerful organ and a tightly-coordinated horn section. Blacc — whose pleading vocals are firmly grounded in ’60s R&B — sounds right at home next to two MCs.” Take a listen below! 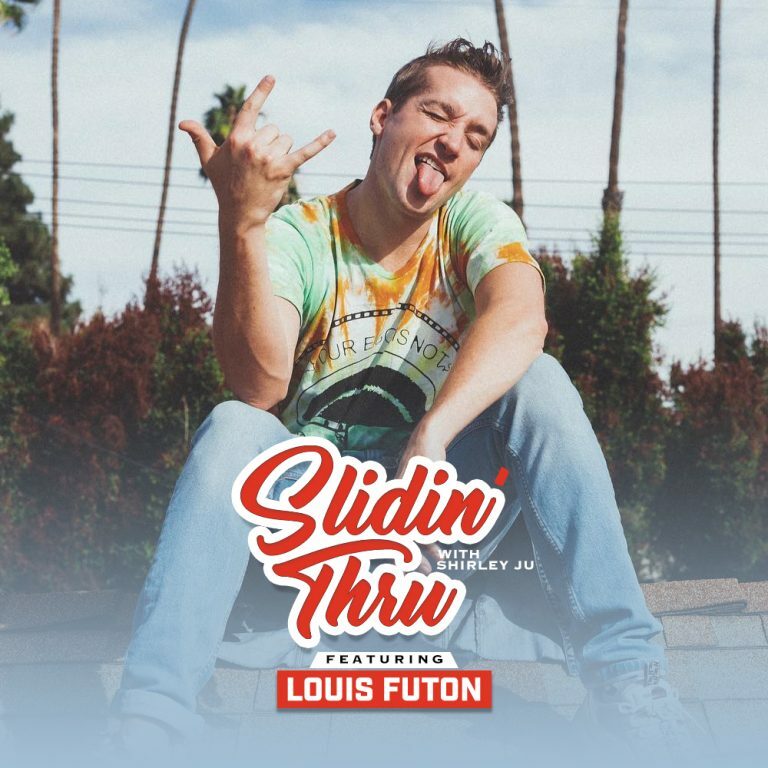 Check out the official remix to one of Schoolboy’s most well known tracks of the year “Studio.” Who did he get on the remix? 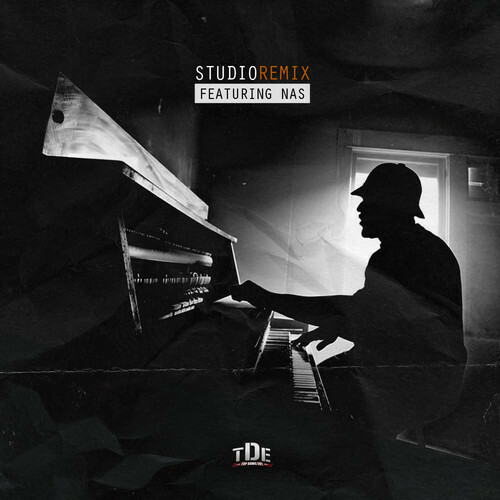 TDE got NAS and BJ The Chicago Kid to contribute verses, so take a listen below and enjoy!